Is there anything in all of American dessert culture more beloved, more nostalgia-inducing, more warm and fuzzy and close to our hearts than the chocolate chip cookie? Not in my book. “American as apple pie?” Pssh, more like “…as chocolate chip cookies.” They are one of two items in my kitchen I could literally eat every day (the other being croissants) and my all-time absolute favorite dessert ever in life is a warm chocolate chip cookie with vanilla ice cream and hot fudge. So, I love chocolate chip cookies. And because I love all of you pastry fiends, I’m sharing with you my own personal recipe. 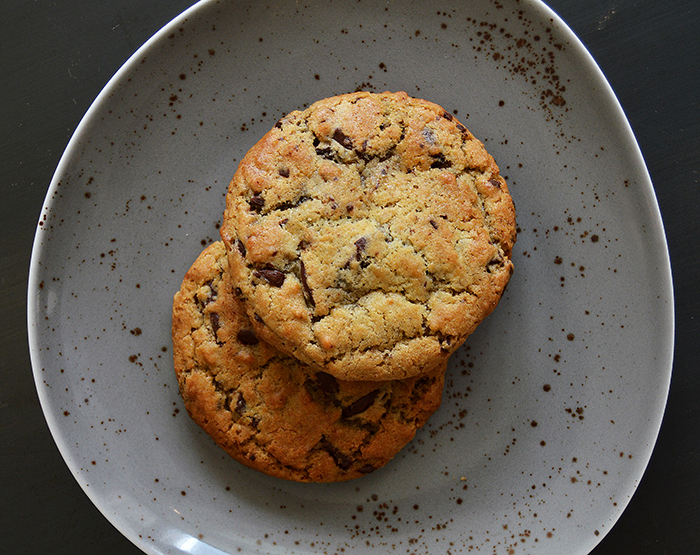 You can’t please everyone, so I’ve tailored this recipe to the type of cookie I love best: just slightly crisp on the outside and dense and chewy on the inside, lots of chocolate, a little on the salty side. If that isn’t your cup of tea, well, we’re just going to have to agree to disagree. I chop the chocolate in my recipe. I like doing this because it gives you little bits of chocolate throughout the cookie and with every bite. 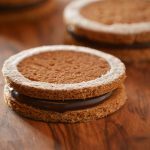 If you wanted to use less chocolate or classic chips, you can easily substitute them in the recipe. I always add my salt and vanilla (and any other flavoring) at the very beginning of the recipe with the butter. 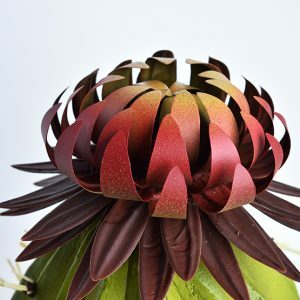 Fat does a beautiful job of holding onto flavors, but takes time to do it. Adding flavorings in the beginning of the recipe allows the flavor the maximum amount of time to bathe in fat. 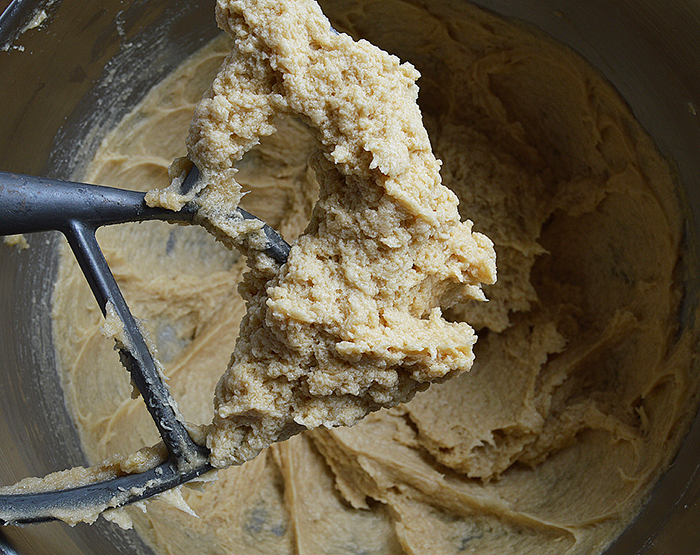 I’ve never understood why so many – nearly all – cookie recipes call for adding vanilla, etc. later in the process. 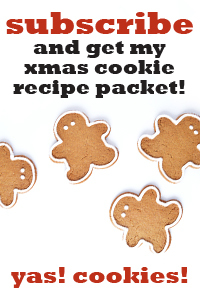 Bake the cookies on a double sheet pan (one sheet pan stacked onto the other) and with a non-stick baking mat. This will insulate the heat distributed to the bottom of the cookie and keep it from over baking or burning before the rest of the cookie is done. Oh, and please throw out the infomercial “world’s perfect cookie pan” you bought. 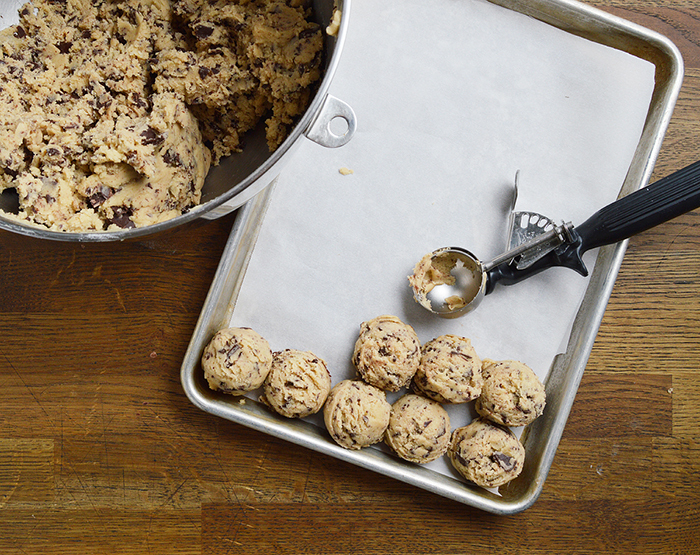 All of the best cookies you’ve ever had in a bakery were baked on a standard sheet pan. Accept the fact that you bought something dumb you didn’t need (we’ve all been there. One day I’ll tell you about the “paint stick” I bought.) and move on. 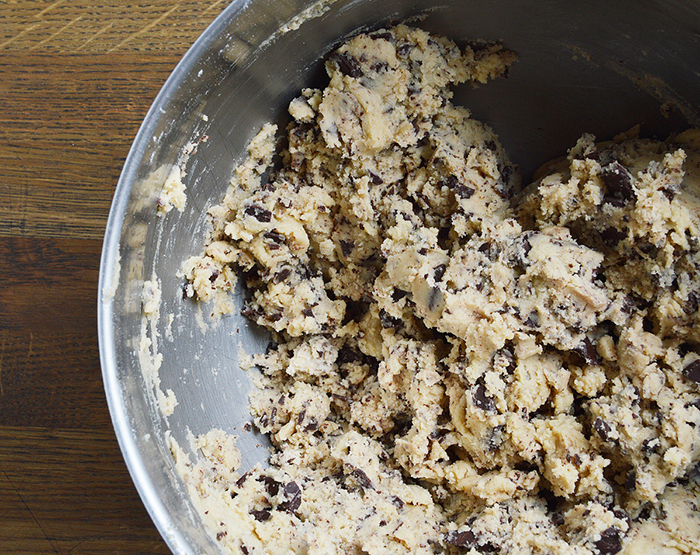 For the love of God, rest the cookie dough in the fridge for at least 12 hours. Resting the dough does lots of good things. 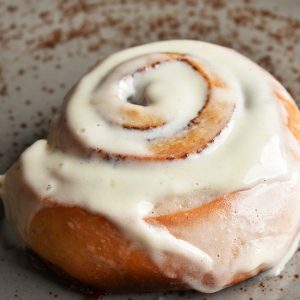 First, it allows the dough to chill, and that means the butter will be cold when it hits the oven, melting later in the baking process when the starch and flour in the dough has started to set. When you bake dough at room temp. 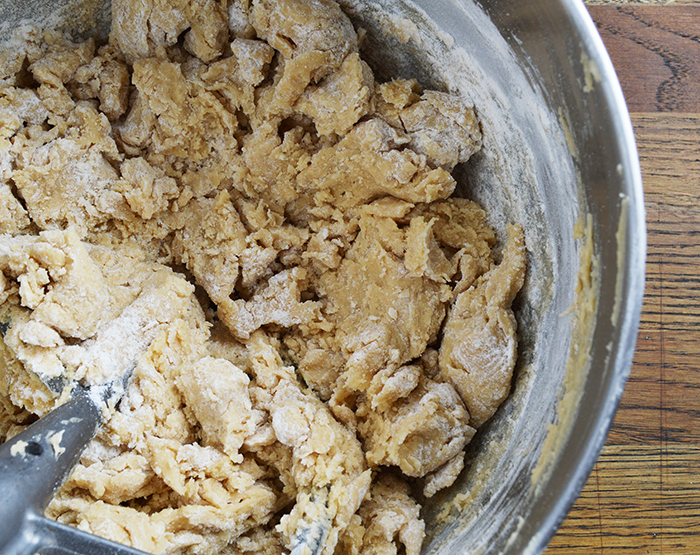 the butter melts almost immediately and leaks out before the dough has started to bake. Resting the dough also allows the flour to hydrate, and hydrated flour is happy flour. The water that is absorbed will help starch swell during baking which creates good texture, and water that turns to steam will help the cookie rise. Last up, resting the dough gives any flavoring (like vanilla and salt) a chance to meld and strengthen, which means tastier cookies. 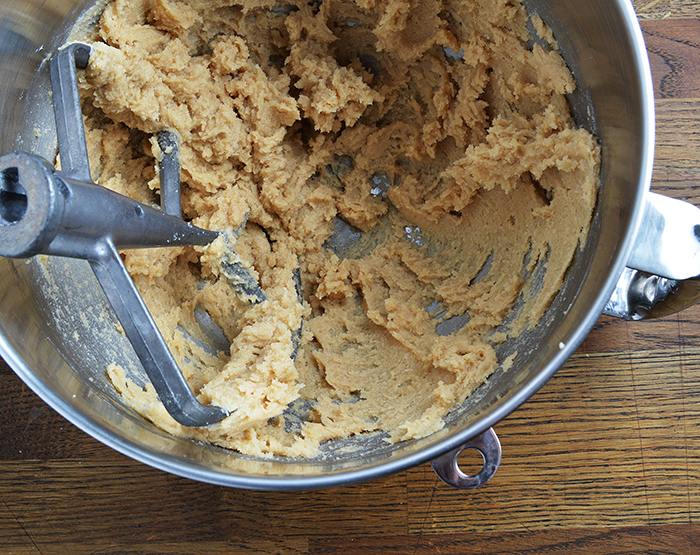 When it comes time to portion out the cookie dough, I always use an ice cream scoop (also called a disher). A scoop is cleaner and easier to use than a couple of spoons or your hands and most importantly is super consistent. 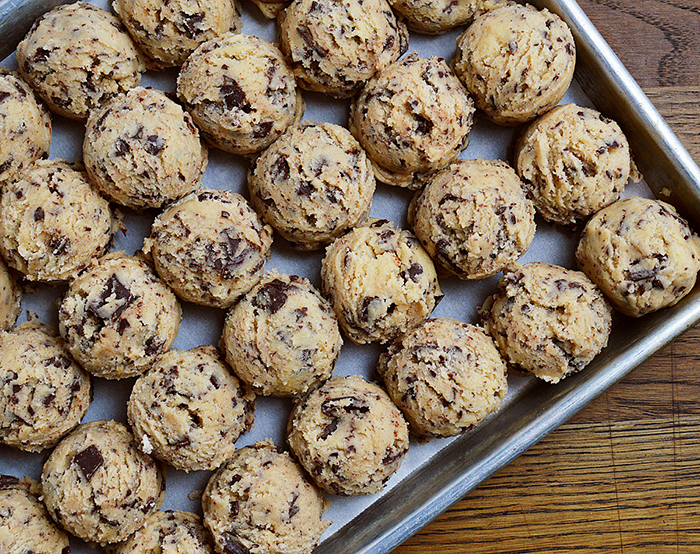 Scoops come in a wide array of sizes that, duh, will give you different sized cookies. I use a #16 scoop for a cookie that is about 3″ wide after it’s baked. The number on a scoop refers to a fraction of a quart. Since a quart is 32oz / 946g you can convert a scoop to a weight measurement by taking 32 or 946 and dividing by the scoop number. A #16 scoop gives you a 2oz / 59g portion (32/16=2, 946/16=59). For as long as I can remember, I’ve been in the practice of pressing down the scooped cookie dough a little before throwing them in the oven. Just recently though, one of my team members (here’s your shout-out Stefanie!) tried baking them as a full scoop without pressing them down and then pressed them down after they came out of the oven. 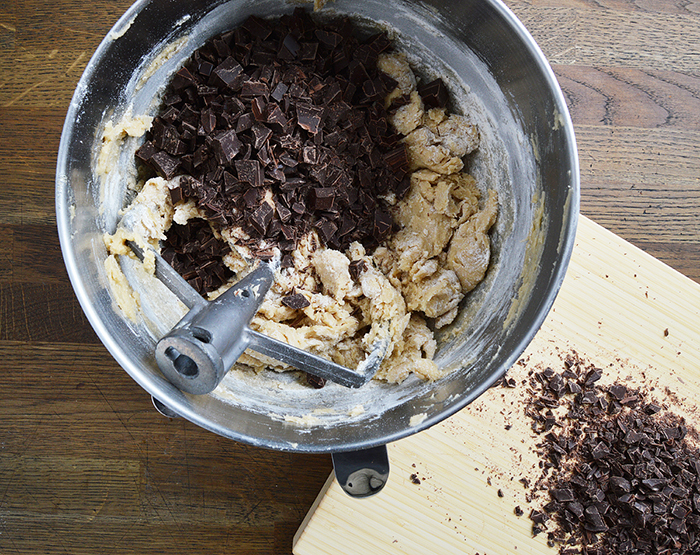 We do this for some of our other cookies, but never for the chocolate chip. The horror! Turns out pressing down the cookies after baking instead of before – at least for this particular recipe – makes them super even and pretty! Just goes to show you never stop learning. Thanks for the new trick, Stef! *A quick note – this little trick works great in a commercial convection oven. At home, where your oven (or at least mine) is much weaker in heat distribution, you may still need to press the cookies down before baking them to get an even settle and bake. Before you get started, bring the butter and whole eggs to room temperature. 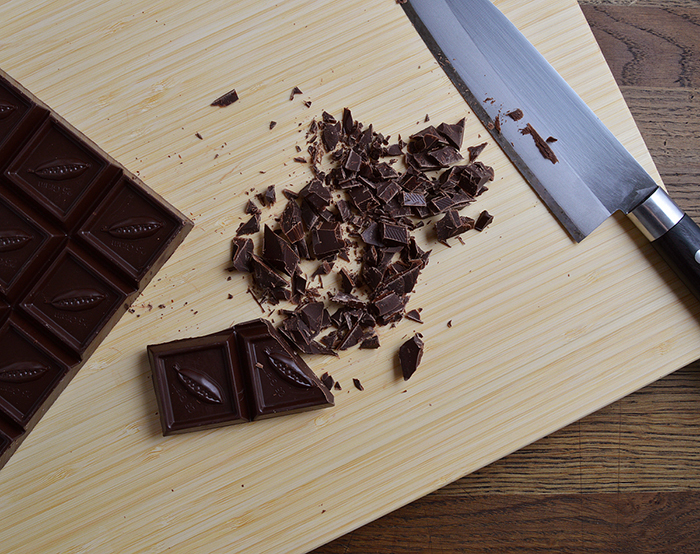 Roughly chop the chocolate and reserve it for later. I like using blocks of chocolate for lots of uneven, jagged pieces that bake nicely into the finished cookie. 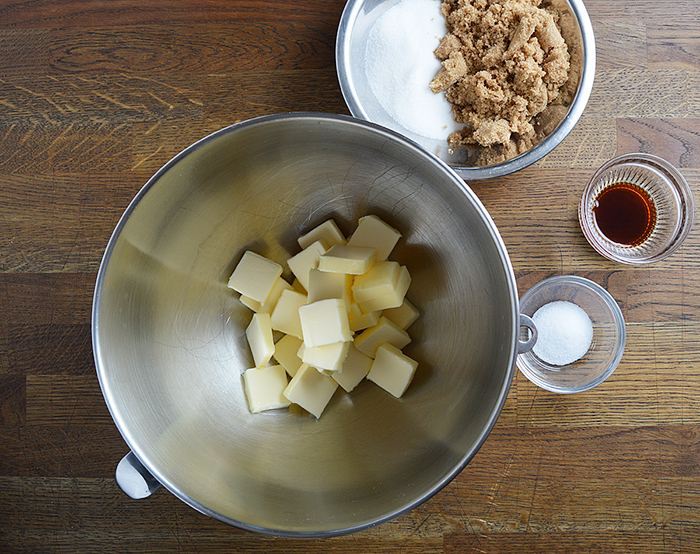 Combine the butter, sugar, brown sugar, vanilla and salt and mix in a stand mixing bowl with a paddle attachment until creamed. Add the whole eggs and egg yolks and mix until everything is well emulsified. Combine and sift the pastry flour, bread flour, baking powder and baking soda. Add it to the butter mixture and mix until the flour is just about incorporated, with a little flour still visible. Add the chocolate, which will help to mix in any remaining flour. Magic! Scoop the dough while it’s still soft and easy to work with. Consolidate them onto a sheet pan lined with parchment paper (or any container really) and wrap it all up tightly with plastic wrap before letting it rest in the cooler. These can be frozen if you want and defrosted when you’re ready to bake a few. 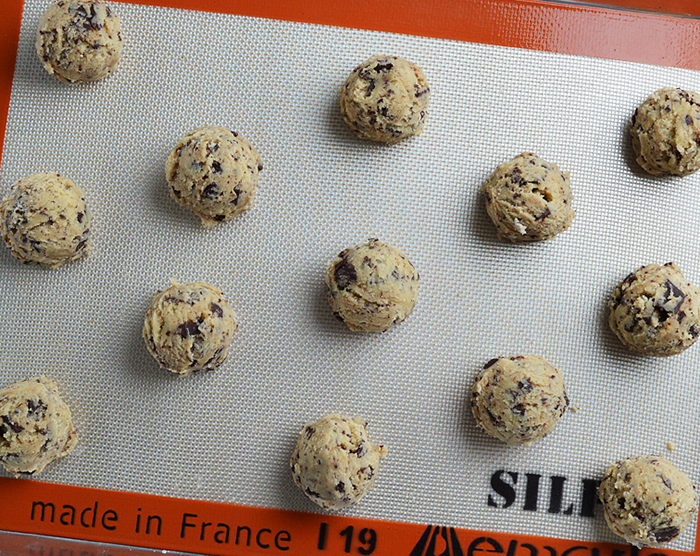 When it’s time to bake, stagger the cookies on two stacked sheet pans lined with a non-stick baking mat. If all you have is parchment paper, you can use that too, though I might use two sheets. After removing the cookies from the oven, let them cool for 1min and then gently flatten with a hamburger spatula. Try not to gnaw and/or swallow your fingers while you smash your freshly baked cookies. Bring the butter and whole eggs to room temperature. Chop the chocolate and reserve. Add the whole eggs and egg yolks and mix until emulsified. Combine and sift the pastry flour, bread flour, baking powder and baking soda. Add it to the butter mixture and mix until the flour is almost fully incorporated. Add the chopped chocolate and mix until just combined. Scoop the dough while at room temp. Wrap with plastic wrap and rest in the cooler for a minimum of 12 hours. Let cool for 1min and gently flatten with a hamburger spatula. Love that you post in metric! Also, say you don’t have pastry flour… Do you notice a big difference in using just regular flour, or should I run out and get the darn pastry flour? Not to worry, if you don’t have pastry flour you can use regular all purpose flour and your cookies will still be delicious! We use pastry flour at the hotel after lots and lots of testing that gave that flour a slight edge in the final quality of the cookie, but that’s being pretty picky. You can check out some of the differences in flour here if you’re interested! And if you feel extra proud of your creations, send me a pic of the final product!! Thank you. I also appreciate the tip on flattening with a hamburger spatula. I tried it today and it just made the cookies extra perfect-looking! Did not know that fact about the ice cream scoop numbers..cool. Please is there any difference I. 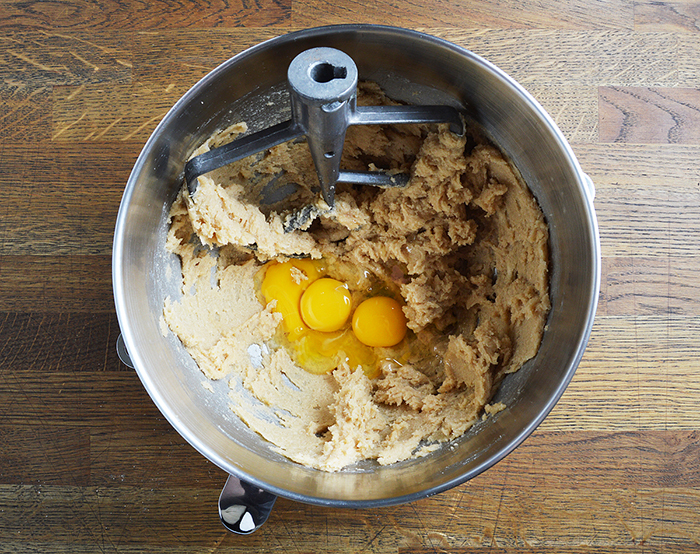 The cookies if you add the baking powder and baking soda at the first mixing stage ,with the butter and sugar mix? Good question! With a cookie that doesn’t rise a lot, generally there won’t be a big noticeable difference if you add your baking powder and soda in with the butter instead of with the other dry ingredients. BUT – the baking powder needs to fully hydrate from the water in the recipe in order to work properly. If you add it into your butter, the baking powder will be coated in fat by the time water is added to the recipe (the water coming from your eggs). Since fat and water repel each other, it will be harder for the baking powder to hydrate with a layer of fat around it. That’s why it is usually added with the other dry ingredients, after water has been introduced to the recipe. I hope that helps! Here’s a bit more info on baking powder and soda if you’re interested. Thank you chef. It helps alot. This is some serious recipe, Chef. Thank you for sharing! 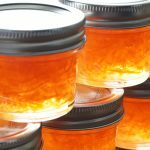 The technique and ingredients are very similar from what I recall. Thanks for sharing the other recipe, I’ll definitely have to check it out. I can’t even count how many of these cookies I’ve had at the hotel, I can’t wait to make these at home. Expandable pants, here I come! Glad to have you as a new member of the DFK nation! 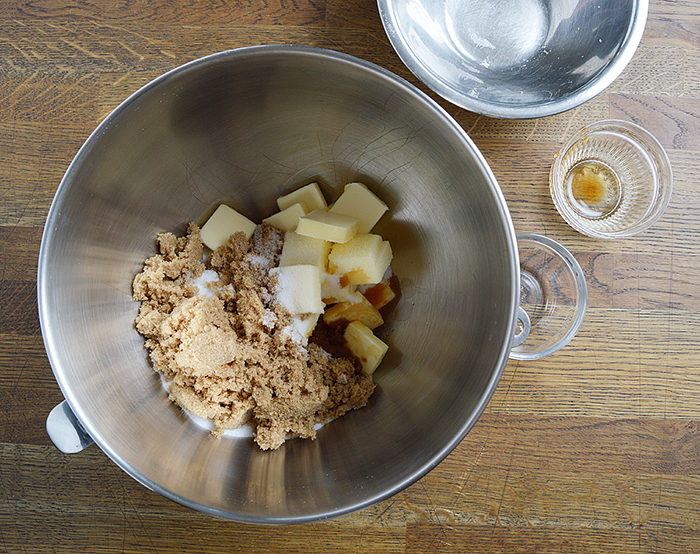 You can be a front line reporter for recipe testing before product hits the site! 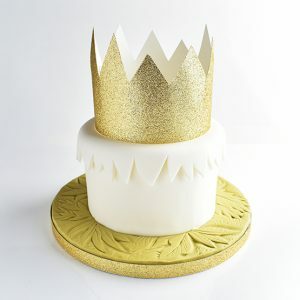 Must be considered a silly question as no one else has asked – but what type of sugar to you mean when you simply say “sugar” – Can I use caster sugar as that is what I would usually assume to be the type used for baking and add the brown, or am I mistaken? No silly questions! Any time I say simply “sugar” I mean caster sugar, just as you suspected! If it’s a specialty sugar I’ll always specify what kind. That being said, changing sugar variety in your chocolate chip cookie recipe will have lots of fun effects, so feel free to experiment! I made this recipe it turn out really good! 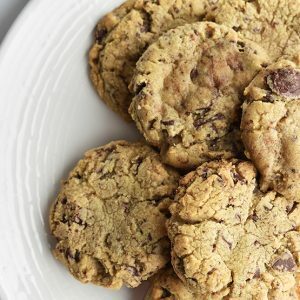 50 years of making Chocolate Chip Cookies and I’ve finally found the best recipe! Thank you Chef Scott. I’m so glad you’ve stopped by 🙂 Hopefully this cookie will love up to your experience baking. I bet you have some great recipes of your own. Feel free to share anytime! that is by far the best chocolate-chip-cookie-recipe I have ever tried!! Thank you so much for sharing. Thank you, I’m really glad you like it! I’m a fan too haha. i hate to say since chef scott you seem awesome- but this recipe wasn’t for me. i tried it as written except i used cake flour instead of pastry flour as i understand they’re very similar. i think i prefer cookies with more bread flour than pastry/cake, and i felt like these had maybe a little too much flour. they were kind of “crumby” rather than chewy. these may be some people like but just not my preference. Not to worry, not every recipe can please everyone 🙂 However I will say that using cake flour instead of pastry flour will make a BIG difference! The lower protein content of the cake flour and higher starch content are significantly different than pastry flour (in my personal opinion) and will definitely create a more crumby cookie! I’m not a fan of a crumby or cakey cookie at all, I like the chew! Pastry flour or AP flour, along with the bread flour, will definitely have a better chance of creating that texture for you. My general rule of thumb is to avoid the cake flour in anything but cakes and muffins, and if I don’t have pastry flour, I use all-purpose.